Mobikul Joomla VirtueMart E-commerce Mobile App: Mobikul VirtueMart App is an application designed for an e-commerce website on VirtueMart, a Joomla extension, for customers to visit and place orders in the store. The application provides customers ecstatic shopping experience. This is the step to make the store more accessible and increase the sales. This Native App will make the use of laptop/desktop less relevant. It extends the reach of your Virtuemart Store to the growing Mobile user-base. Mobikul Joomla VirtueMart E-commerce Mobile App - Mobikul VirtueMart App will covert your e-commerce website on VirtueMart, a Joomla extension into a native mobile app. That can be accessed from anywhere and at any time from a small device. So now, there is no need for laptop/desktop to access the store to purchase the products. The application provides customers ecstatic shopping experience. It will help the store to increase sales to a higher gradient. It extends the reach of your Virtuemart Store to the growing Mobile user-base through its magnificent features. Supports basic VirtueMart Product Types(except custom field). Latest Product Section, Top Ten Product, Featured product and Recent Product (as enabled by admin in the shopfront settings). 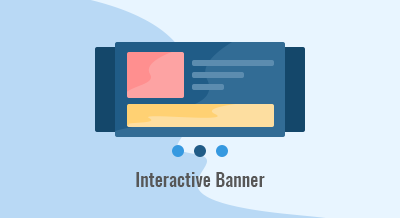 Admin to display information like offers, new arrival of the store, and other information in the form of big banners which are clearly visible to our customers. Banners can be linked to both products and categories. The customer can easily find the information displayed by admin on the very homepage in a very attractive way.They need not struggle through the whole application for such information. The application has another very attractive feature on the homepage is Carousel of categories. These categories are linked up with the product(s), giving the application a systemized format. It represents linear representation of the category. 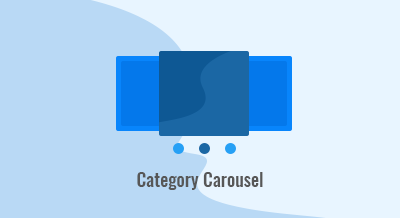 Divides the product in the category-based section which is represented in a linear carousel format. Ease of purchasing the product from the application. 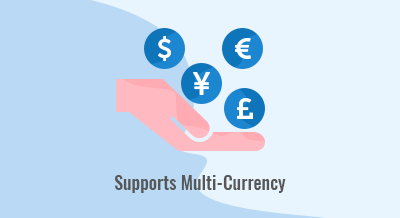 Highly beneficial for creating the international market as customers may be from different countries and they wish to buy in their respective currency. Top Ten Product (Famous Product)- These products are those which are liked by the maximum number of customers and have highest sales ranking. 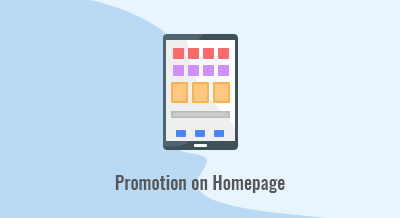 The customer can simply see the product on the homepage and can purchase them as per the requirement. Latest Product- The product which is newly arrived on the store is displayed in this section.The customer can see the new stock and can purchase them as per requirement. Recent Product- Those products are displayed here which are visited by the customer in near past.This feature can help the customer to, again and again, visit the store and buy the products of their choice in a better way as they can review the product as and when required. Note- These section Latest, Top Ten, Featured and Recent products are configured by the admin from shopfront settings of VirtueMart to appear in the storefront. Did you buy Mobikul Joomla VirtueMart E-commerce Mobile App?